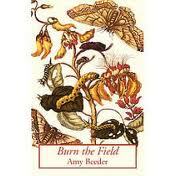 Amy Beeder is the author of Burn the Field (Carnegie Mellon University Press, 2006). Her next book, Now Make An Altar, will appear from the same press in early 2012. Her work has appeared in POETRY, Ploughshares, The Nation, The Kenyon Review, The Southern Review and other journals. She lives in Albuquerque and teaches poetry at the University of New Mexico. Amy has lived and/or worked in France (student), Mauritania (Peace Corps teacher), Suriname (elections) and Haiti (elections and human rights observation). Before teaching, she was was also a sous-chef, a freelance writer, and a political asylum specialist. She has been teaching at the University of New Mexico for ten years, is married and has two daughters. 1, Tell me a little bit about your history with poetry – the when, why and how of your experience. A. Like most writers/poets, I started writing when I was in grade school: mostly poetry. I also took poetry workshops in college, but I never even thought of trying to publish anywhere beyond the small departmental magazine. Basically, poetry remained an occasional hobby until I went to graduate school. There, even though my major was literature, I started taking workshops with a poet named Gerald Barrax. That’s when I started writing seriously. A few years later (after another stint in Haiti), I decided I wanted to publish−a sudden mania!−and started sending out to magazines and contests. My big break came when I won the “Discovery”/The Nation Award in 2011. On the strength of that I was hired as an adjunct to teach poetry at UNM, which I’ve been doing ever since. 2. Many writers have regular writing schedules and rituals which contribute to their writing and creative product. How about you? On mornings I don’t teach, and after my kids go to school, I sit at my desk with coffee and a sharpened pencil (which is only for fiddling around with or scribbling notes, I actually write on the computer). Often I spend awhile looking at other people’s poems, usually from whatever journals I’ve received in the last month, looking for a word I like, or looking through books on other subjects for an idea or interesting phrase. I keep telling myself I need to write on a laptop at the coffee shop like everyone else. But I haven’t done it yet. 3. How do you maintain mental creative space when you can’t be at your work? 4. In your experience, how do writing and teaching influence each other? I love teaching poetry, but the influence it has on my own work is mostly to keep me from it. I think most writers, if they’re being honest, would admit this. Both writing and teaching require considerable time and dedication, and both are kind of intoxicating when things are going well. It’s easy to let teaching push writing out of the way. There’s a great essay by Stephen Dunn called “The Poet as Teacher: Virtues and Vices,” in which he says that teaching can’t hurt your writing as long as you remain more of a poet than a teacher. I try to keep this in mind. If a poem is going well and I need to keep writing, the lesson plan, critique, grading, etc., can wait a day or two. 5. Tell me about any current or upcoming projects you are working one or hope to begin working on. How do your early creative dreams guide and inform these projects? My second book, Now Make An Altar, will come out either late this year or in January 2012. I am working on the third book, which will probably take a few years. I write slowly. 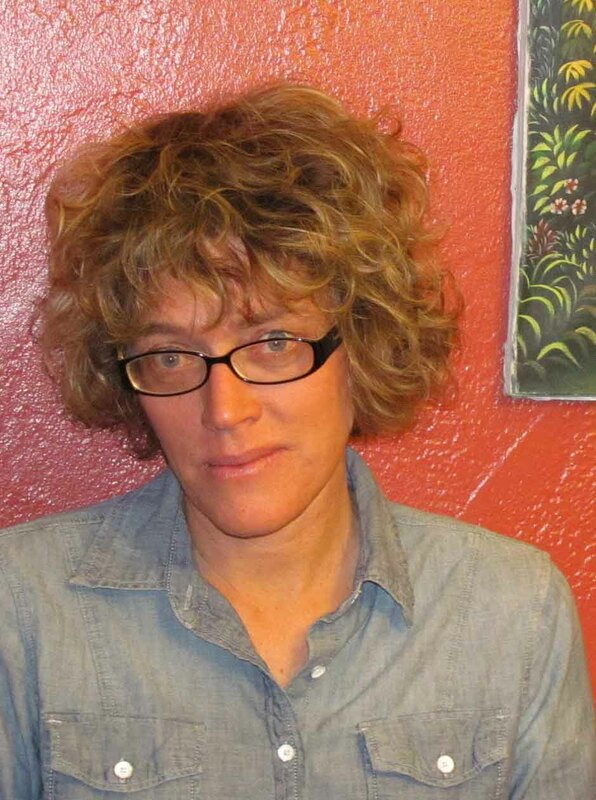 This entry was posted in Poet Interviews and tagged Amy Beeder, Interview with Amy Beeder, Poet Interviews, Poetry on November 15, 2011 by Lisa M. Hase-Jackson.